Yorkshire-based Lordington Park Agronomy is delighted to work with clients across the UK. This year, we’ve travelled up to Scotland, down to Kent and over to Wales to inspect various paddocks and grassland and undertake soil testing. But we recognise that time is not always on the side of our busy clients and finding a mutually suitable time to visit is no mean feat. Which is why we also offer a ‘DIY Soil Testing Service’ – we send you a kit with all you need to take samples of your soil and grass and then all you have to do is send it directly to laboratory for analysis in the pre-paid packaging provided. At LPA, we partner with a leading international laboratory Natural Resource Management to process all our soil samples. Soil classification is analysed using particle size and the constituent parts are analysed to determine the exact nutrient status in line with the Albrecht soil analysis system. 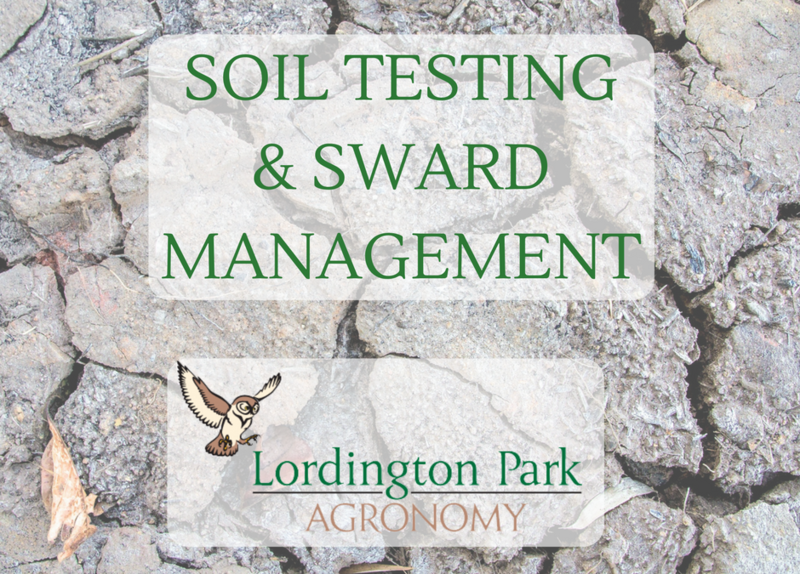 We then analyse your results to translate them in to a meaningful language that then allows us to work with you to create a sward management programme. In March 2017, 63-year-old Sarah purchased a seven-acre field in Cornwall to build stables and keep her own three horses on. Although she has owned horses since 2003, they were kept in livery and she had never been responsible for land management. Need help with your paddocks or fields? Get in touch for a free consulation.